While Minnesota (or the Midwest, for that matter) may not be the first region that comes to mind when it comes to wine, many Minnesotans don’t realize that our state’s history with grapes and winemaking actually spans more than 150 years. And today, with the invention of cold-hardy grape varieties, the Minnesota wine industry is thriving. If you’ve never given Minnesota wine a try, or if it’s been awhile, here are five reasons why you should check it out. What’s unique about winemaking in Midwestern states, such as Minnesota, is that because of the climate, cold-resistant or cold-hardy wine grapes are used. As early as the 1940s, Elmer Swenson, the godfather of Minnesota’s wine industry, experimented with developing new grape varieties that could thrive in the state’s climate. During his 60 years of work, he developed Edelweiss, La Crosse and St. Pepin for crisp white wines, and St. Croix and Sabrevois for medium-bodied, fruity red wines. Today, the varieties that Swenson pioneered are not only grown in the Midwest, but also as far away as New York, Colorado, Norway, Denmark, Sweden, Estonia, and Poland. In 1996, the University of Minnesota’s wine grape program released Frontenac, its first truly cold-hardy red wine variety. 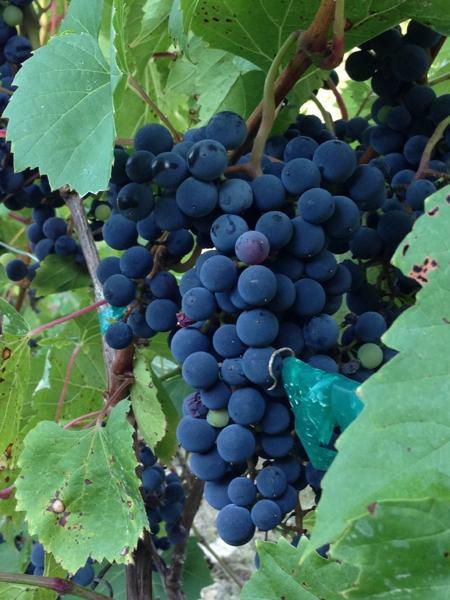 Since then, the university has developed four cold-hardy grape varieties in total, including Frontenac, Frontenac Gris, La Crescent and Marquette. The program is recognized as one of the top wine grape programs in the United States. Other private breeding programs also continue to develop new varieties suited for Minnesota’s harsh cold. Back in 1978, when the first Minnesota winery opened, there wasn’t much variety in the types of wine being produced. But today in Minnesota, there are now more than 30 wineries and 600 vineyards spanning more than 1,500 acres across the state, producing internationally award-winning unique and high-quality wines. As new wineries are popping up all over the state, and winemakers are producing new wines, it’s ensuring that there’s something for every wine lover to enjoy. In other words, the Marquette is the first cold-hardy grape to be used to produce a drier table wine. And ever since the wines produced with the Marquette grape have come to market, Marquette vines have been in high demand. 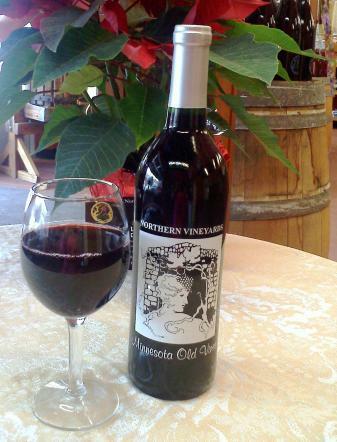 With that said, don’t count the more traditional, sweeter Minnesota wines out. Trend watchers are saying that sweet wines are making a comeback. While 150 years is nothing to sneeze at, there are certainly parts of the world that have been growing grapes and making wine for much longer. 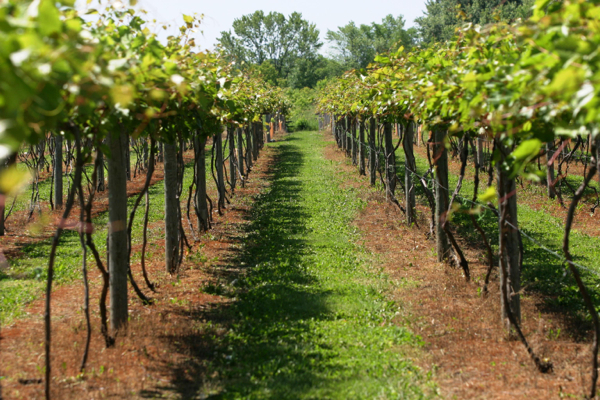 But with every year that passes, and as the cold-hardy grape vines have had time to grow and mature, the wines coming out of Minnesota have improved dramatically in quality and consistency, and local winemakers have perfected their wines for today’s tastes. Minnesota vineyards and wineries are creating a fun and memorable experience for wine lovers and their families when they visit. On certain weekends you might find yourself participating in a wine stomp, attending one of the many free wine tastings offered, enjoying music or an art fair, or simply taking in the views of the lovely Minnesota landscape, from gorgeous lakes and rivers to bluffs and woods. Many vineyards and wineries also rent out their wine tasting rooms for events like weddings, bridal showers and family get-togethers. That’s a great way to sample Minnesota wine, along with some delicious eats! The Minnesota wine industry continues to be among the fastest-growing regions in the country with an annual growth rate around 28 percen), which can only mean good news for wine lovers. The wines coming out of Minnesota are unique and approachable and deserve a chance for a place in your wine glass. Cheers! Come check out the best of what the Minnesota wine industry has to offer at the fifth annual Savor Minnesota tasting event, taking place on April 26 at Canterbury Park. Admission includes a four-hour tasting featuring wines from nearly 20 Minnesota vineyards, food from nearly 20 food producers – including everything from cheese to chocolate – and beer from several local breweries. Visit www.SavorMN.com for tickets and more information. Robin Partch is the award-winning winemaker at Northern Vineyards Winery in Stillwater and founder of the Savor Minnesota event. 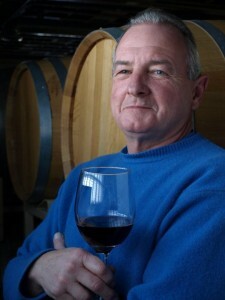 Robin began making wine at the age of 10, using grapes growing in his backyard, and has more than 40 years of experience leading the Minnesota wine industry. He helped to establish the Minnesota Grape Growers Association in 1976, and helped establish Northern Vineyards Winery in 1984.